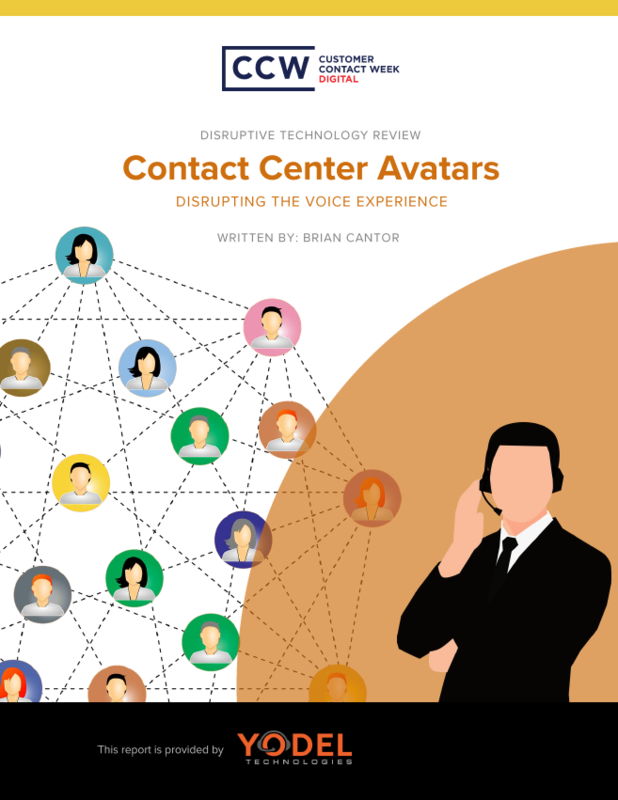 We mock the term “call center.” We celebrate concepts like “omnichannel revolution” and “digital transformation.” We cannot, however, ignore an important reality: voice is still the leading engagement channel by a considerable margin. The majority of customers continue to call our organizations. As a consequence, disruption within the voice environment will make the greatest possible impact on the overall customer experience. This Disruptive Technology Review provides a pathway to that disruption. If you would like to get a copy of this report sent to you directly, contact us at info@customermanagementpractice.com.